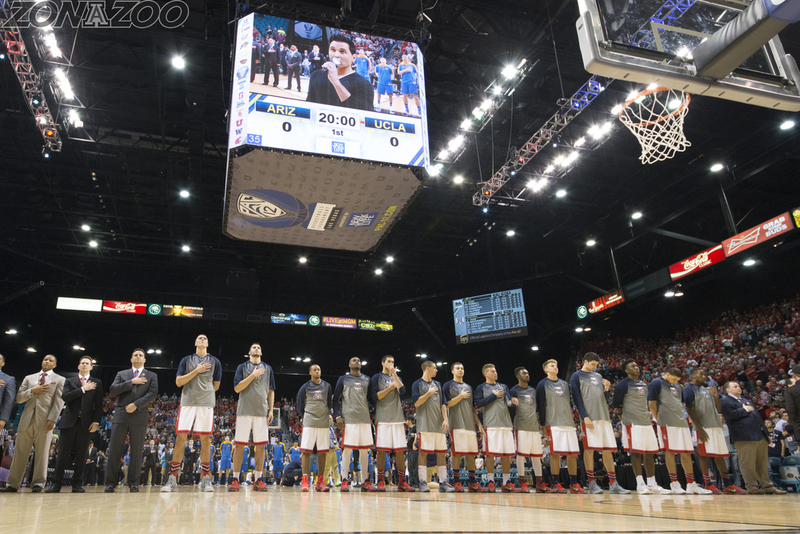 ZonaZoo is the official student section and student-ticketing program for University of Arizona Athletics. 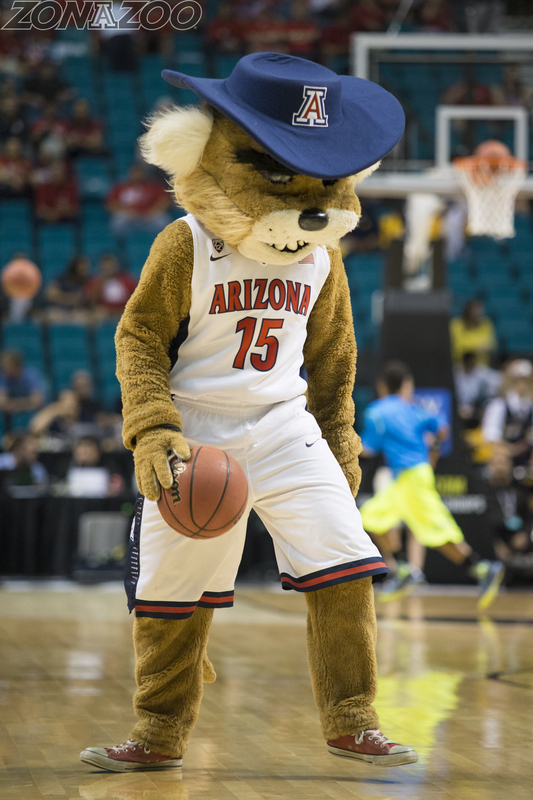 A ZonaZoo membership is your all access pass for all sporting events at the University of Arizona. It all started with a t-shirt and a vision in 2002, ever since then it has continued to grow and has become the largest student section in the Pac-12. 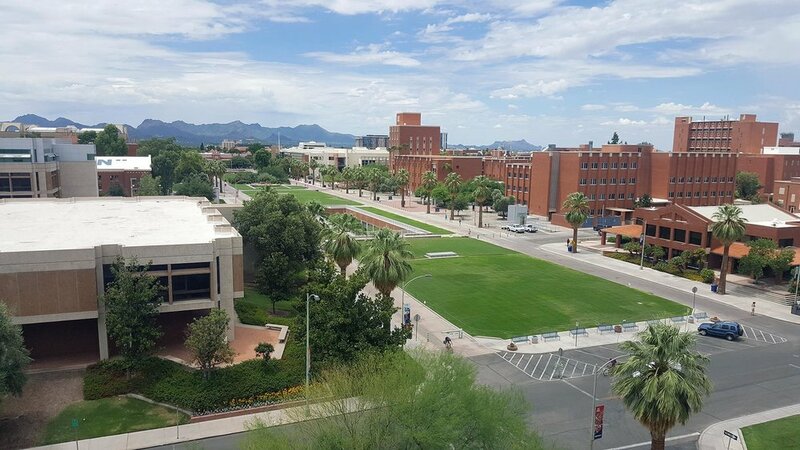 After officially being implemented in 2003, ZonaZoo’s membership has increased at an unprecedented rate and this newfound spirit has permeated throughout the University of Arizona campus, the Tucson community, and the state of Arizona. The ZonaZoo has established itself as a monstrous force that has forever changed school spirit by creating a tighter knit campus and community. Students and community members now immediately recognize the “Sea of Red” at basketball and football games and they know that it stands for a united body that is both diverse and eclectic. This united body shares an interest in University of Arizona Athletics and at the same time it is composed of future scientists, doctors, lawyers, business leaders and public servants that are poised to lead our country in the future. Compared to similar universities with established spirit programs, the ZonaZoo has surpassed them in spirit and in attendance. - Priority purchase for bowl game tickets. - Priority purchase for postseason tickets. Due to the new student-fee, ALL incoming undergraduate students (new and transfer students) will be able to attend all sports for free EXCEPT for fooball and men's basketball. - Additional benefit to a blue or red membership. - Advanced reservations for basketball games***. - Exclusive seating for basketball games. - Be the first to buy for bowl games!! To begin your membership process, start by clicking the title of your desired pass above. Once you have clicked “Purchase Your ZonaZoo Pass Today” you will be guided to the Official Arizona Athletics website. 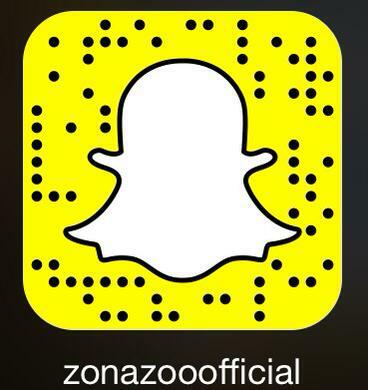 From there you will click on the tab “Become a ZonaZoo Member Now” and then proceed to register. Click here to visit the Official Arizona Athletics website. 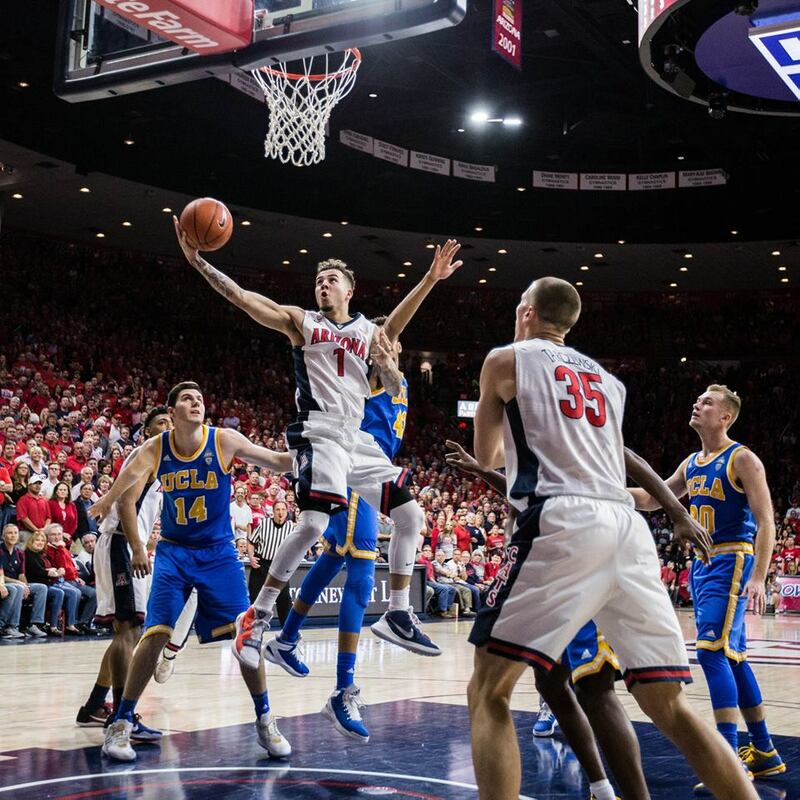 Make sure you remember to reserve your seat for men’s basketball games with your ZonaZoo Red Membership! Check the schedule as to when you can reserve for each home game! 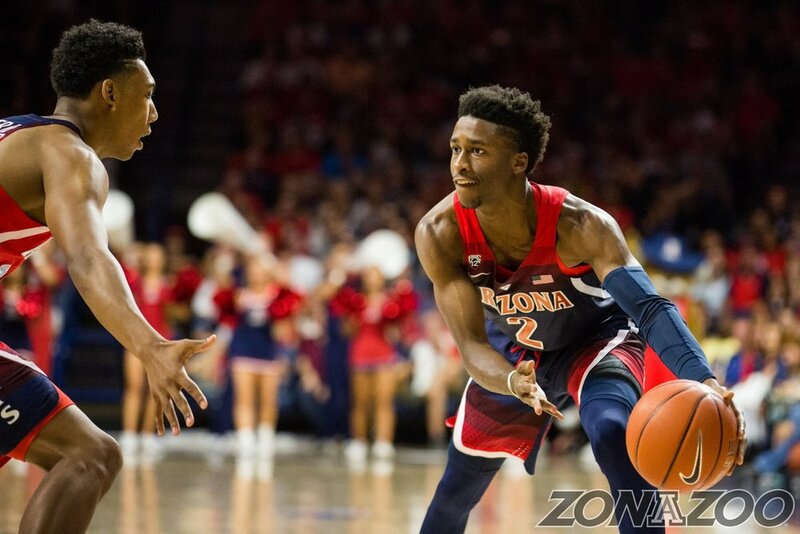 Click here to start reserving your spot in McKale! Can't watch the game? Follow Arizona's live scores here! It takes place every Friday evening before a home football game and serves as the official pep rally for the game. Hundreds of students, parents and local community members gather for the event to hear guest speakers such as various coaches from Arizona Athletics. From 5-7 PM University Boulevard closes as the UA band, led by Director Chad Shoopman, plays music throughout the hour while guest speakers and emcees entertain the crowd. Under the guidance of the Marshall Foundation, local businesses such as boutiques, clothing stores and restaurants have large scale sales and food and drink specials. Bear Down Friday is a main attraction across Tucson and garners much media attention from around the community. Bear Down Fridays during Family Weekend and Homecoming are typically the highest attended and most exciting Bear Down Fridays of the year. See you Friday nights! Apply to be a Senior Cat (collegiate mentor) and make a difference in the crucial transition period for potential Junior Cats (grade school students). The Junior Cats program focuses on stressing the importance in pursuing a higher education to grade school students. It does so by offering a well-rounded view of collegiate life through campus tours, athletic facilities tour, and educational information about preparing for college. Every year, ZonaZoo takes 2-3 trips to cheer the Cats on while they're on the road! Stop by the ZonaZoo tailgate 4 hours before each home game to grab some grub, dance to some music, and show off your Wildcat spirit! Coming to the tailgate you’ll have a front row seat for the football team’s Wildcat Walk! You can find us at the end of the Mall & Cherry. We hope to see you there! 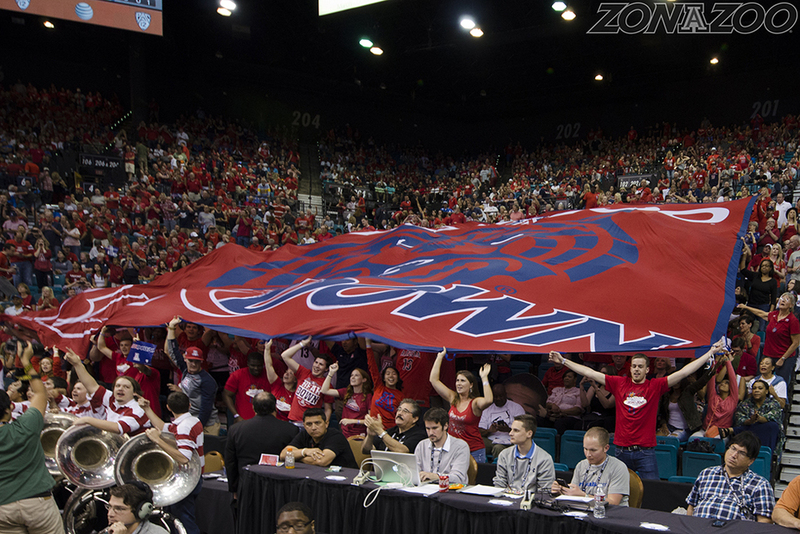 ZonaZoo Crew consists of an eight member executive board and forty-one crew members. There are six teams within the crew: Branding, Community Outreach, Marketing, Media & Communications, Programming, and Gameday Operations. ZonaZoo Crew provides the best possible game day environment for students. We also produce a pre-game show, "ZonaZoo Insider", and a news publication, “Weekend Review". In addition to all of that, ZonaZoo Crew also manages events such as Bear Down Friday, tailgates, Junior Cats, and more. Get ready to run! The first annual ZonaZoo 5K Fun Run is almost here! The event will be on Saturday, March 24th from 9-11am on the UA Mall. Sign up, bring your friends, get a FREE ZonaZoo t-shirt AND shorts!! There will be a DJ, free bananas, and KIND bars! "Admission" is a donation to the UA Campus Pantry! Check in begins at 8:30am. See you there!